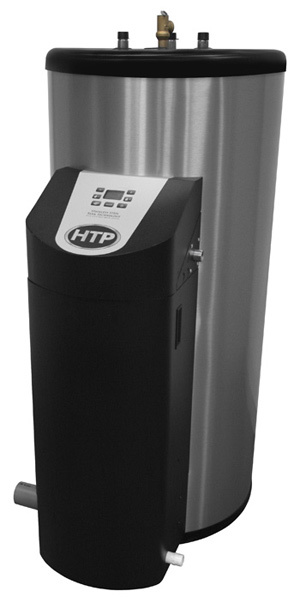 Phoenix Light Duty Gas Fired Water Heater is constructed using the highest quality 316L stainless steel materials for a robust, long lasting tank that is perfect for light duty commercial applications. 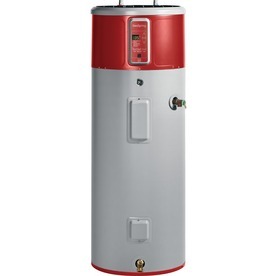 Extremely efficient, the Phoenix LD is a condensing gas water heater that operates at 97% thermal efficiency and is extremely versatile with multiple installation options. The impressive stainless steel finish, easy to program and understand LCD display and extreme cost savings makes the Phoenix LD the appliance you’ll want to brag about.